I found the cutest DIY Unicorn Bookmarks recently and I knew I had to make them. 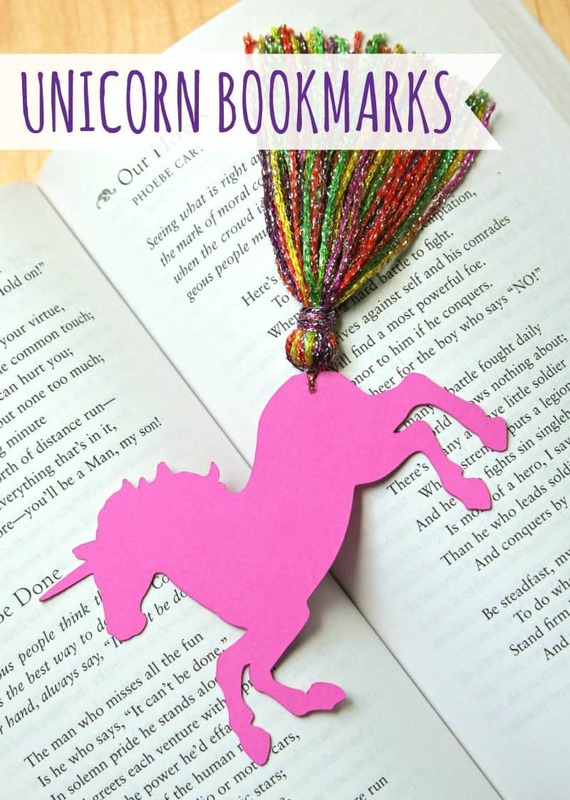 Unicorns have a special meaning to our family and closest friends so of course we all needed unicorn bookmarks. Plus, we all know unicorns are AWESOME! The super talented Nikki over at Tikkido inspired this fun bookmark tutorial. She cut out her own unicorns but I used my fabulous Cricut. Just one more reason to buy a Cricut if you don’t have one yet. I also used Premier Yarn’s Spangle yarn for the tassel tail because it’s sparkly, which was perfect for a unicorn. Okay, let’s get started. These bookmarks are so easy to make. Just upload a simple unicorn image to the Cricut Design Space and have your handy dandy Cricut cut your unicorns. Then make your tassels and attach them to the unicorn. It’s as simple as that. 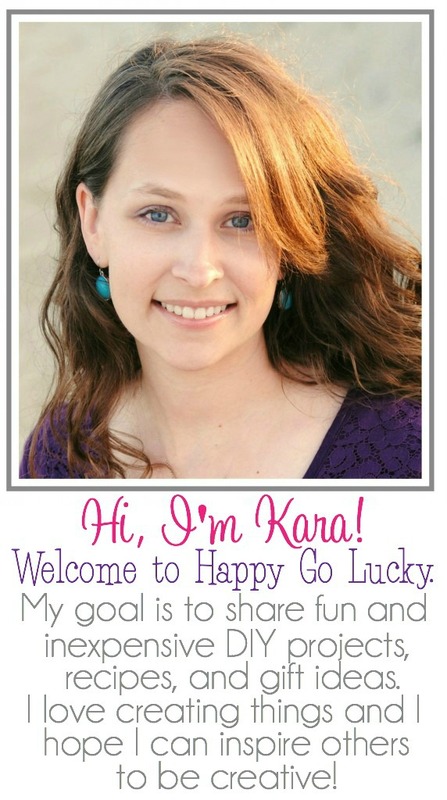 Upload unicorn image to Cricut Design Space and have your handy dandy cricut cut your images. I attached two unicorns together using glue dots to make them thicker and sturdier. Don’t forget to cut the tail off because that’s where the tassel will go. 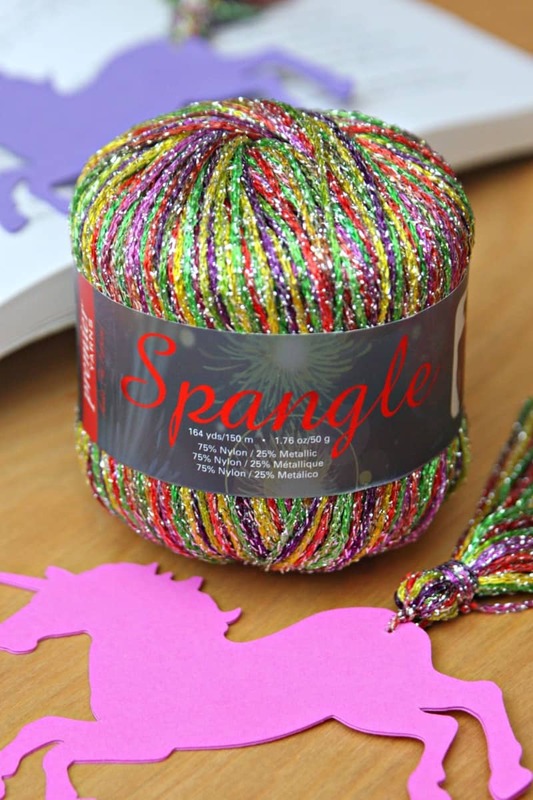 Make your tassels using the awesome Premier® Spangle® Yarn. I love the spring jewel especially for a unicorn tail. Punch a small hole and attach tassel. 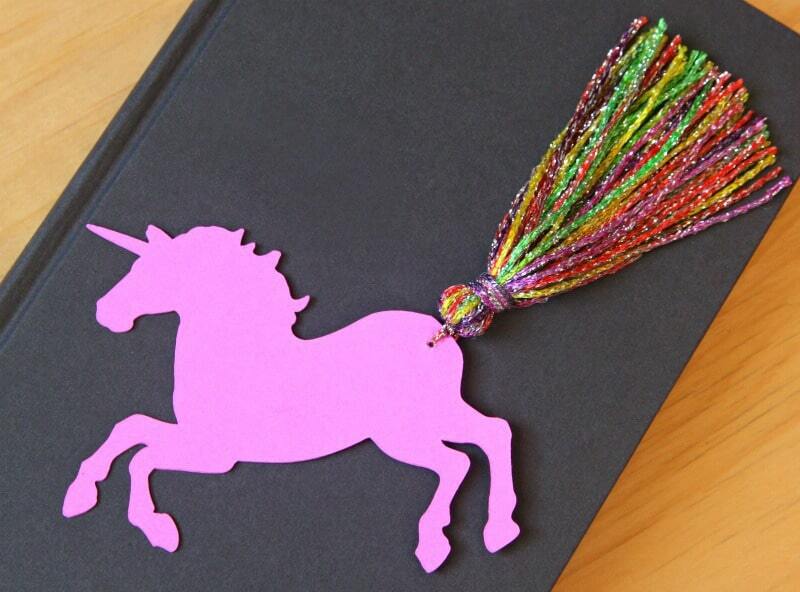 Then, sit back and admire your beautiful unicorn bookmark. 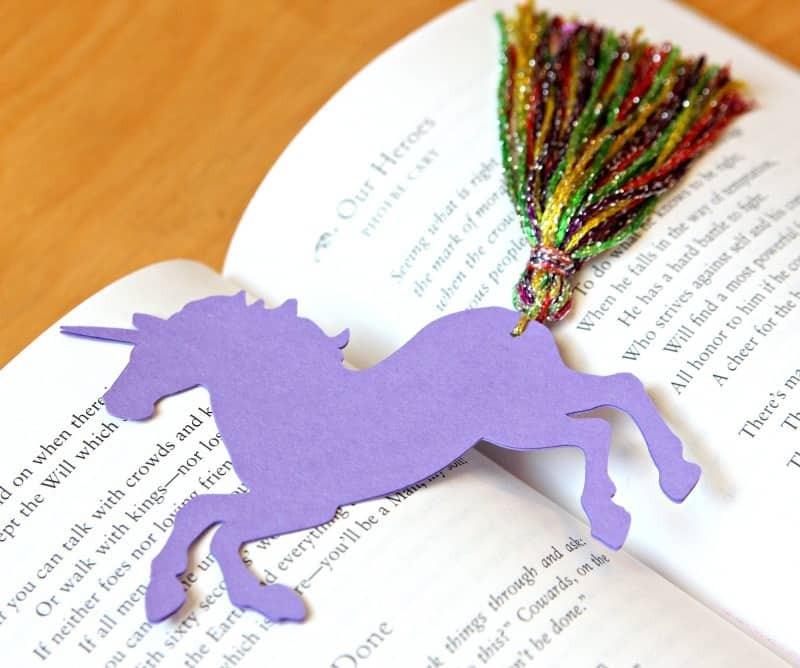 I truly believe that everyone needs a Unicorn Bookmark! Now, it’s time to relax with a good book and take some time to read so you can use your new bookmark. Have a fun yarn craft you want to work on? Check out the gorgeous selection of yarn that Premier Yarns has to offer. 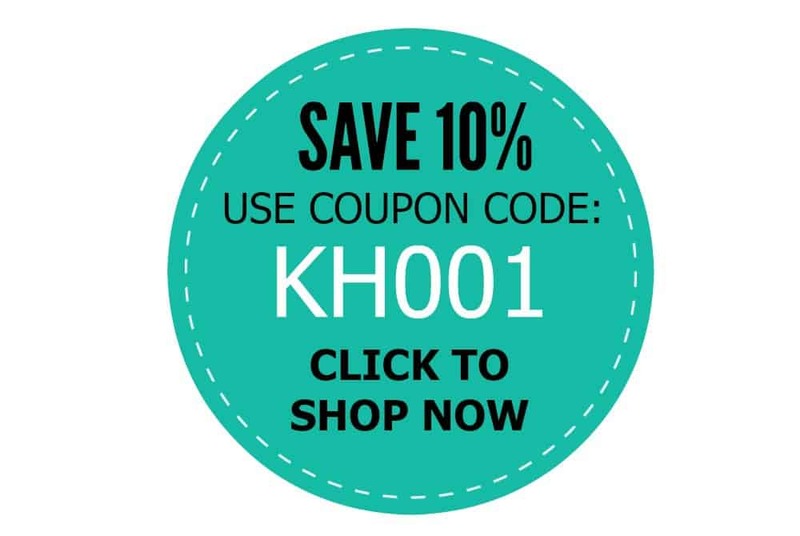 Don’t forget to use this coupon code for 10% your next purchase between now and May 1, 2017. 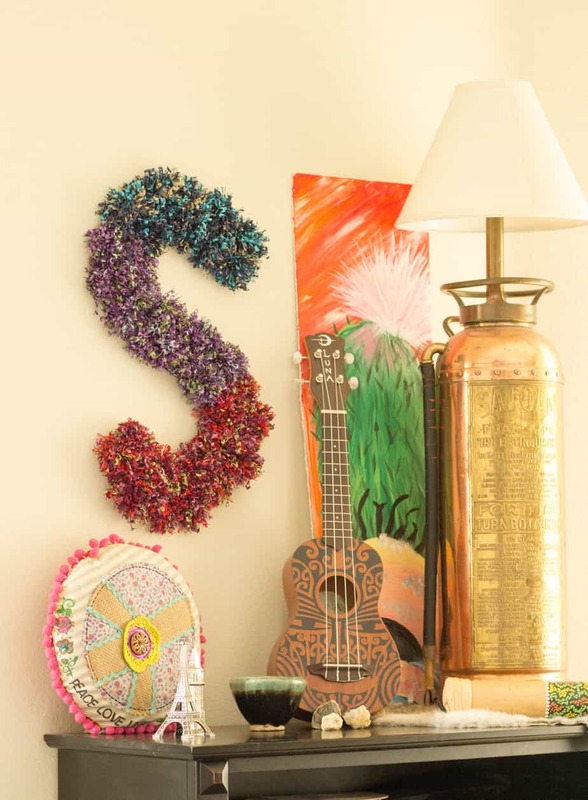 And, you have to check out this gorgeous DIY Pom Pom Wall Art by one of my favorite designers – Christie at Ritzy Parties. Now I just want to decorate my entire house in pom poms! Don’t miss the next Midge and Madge Mingle, on Monday, April 2, the crafty duo will be showing you more ways to use Premier Yarns on Facebook Live at Midge and Madge Mingle! Thank you Premier Yarns for sponsoring today’s post. `These are fab, what a brilliant idea. I’d like to know what dimensions you used on your cricut Design Space? Thanks! Do you have or know where I can get a template for a unicorn pop up card? My granddaughter has requested that I make one for her birthday on 20th August and I need it now so I can start on it as I have never made one before.